Ignacio Esnoz: with a degree in Technical Telecomunications Engineering (specialized in Telematics), is a Pre-Sales Engineer working at Teldat’s International Department. Banks are currently one of the primary targets of criminals; quick access to cash or personal bank account information is a juicy haul. Automated teller machines (ATMs) are a security weak point and while bank-located machines usually have cameras and other security measures in place, off-site ATMs installed independently don’t have the same kind of infrastructure. 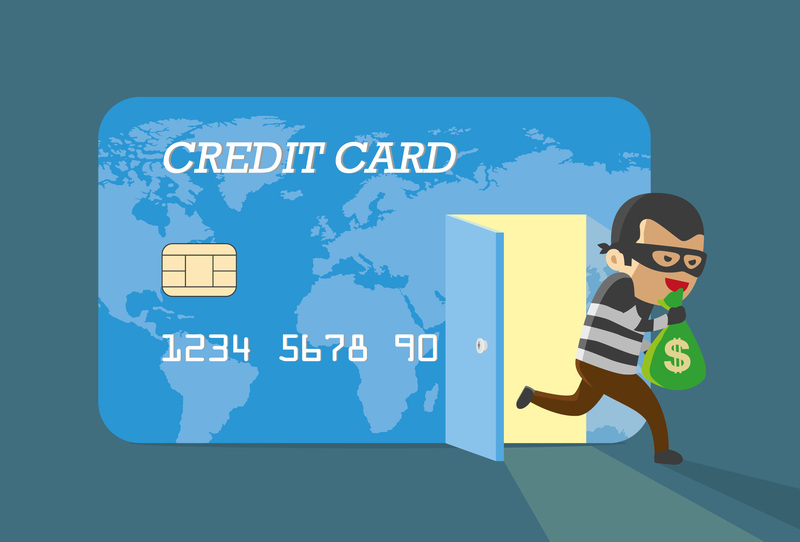 There are plenty of articles on the Internet about ATM skimming, which is when a thief attaches an external device to an ATM to capture a card’s electronic data, including the PIN, in order to recreate an exact copy of the card. See this link to read an article from the North American press on ATM skimming.